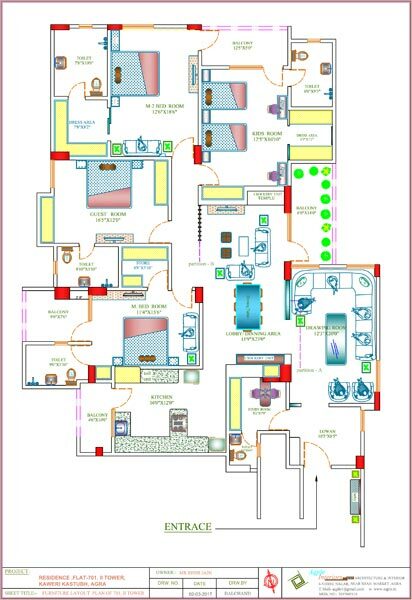 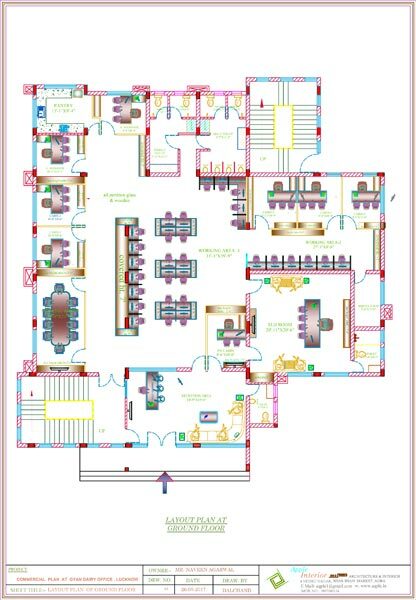 Being a reliable architect, Aqple Interiors (Agra & Delhi / NCR) makes use of expert Map Layout Drawing to deliver exceptional services to clients. 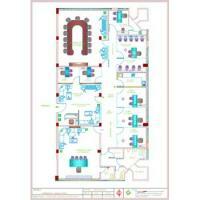 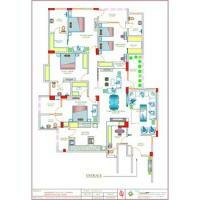 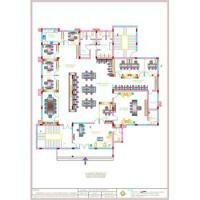 Through flawless Map Layout Drawing, we make sure that clients get the best value for their money. 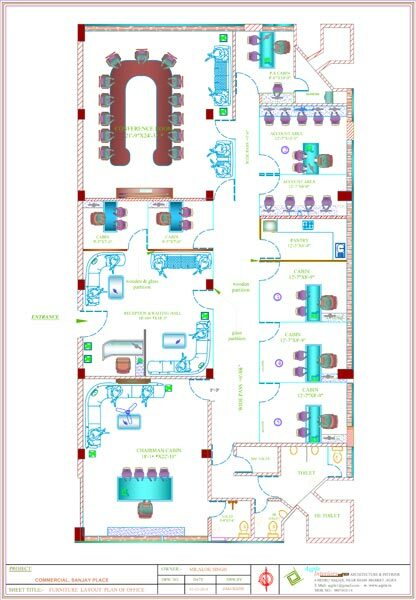 At Aqple Interiors, we always ensure that our clients are satisfied & happy.